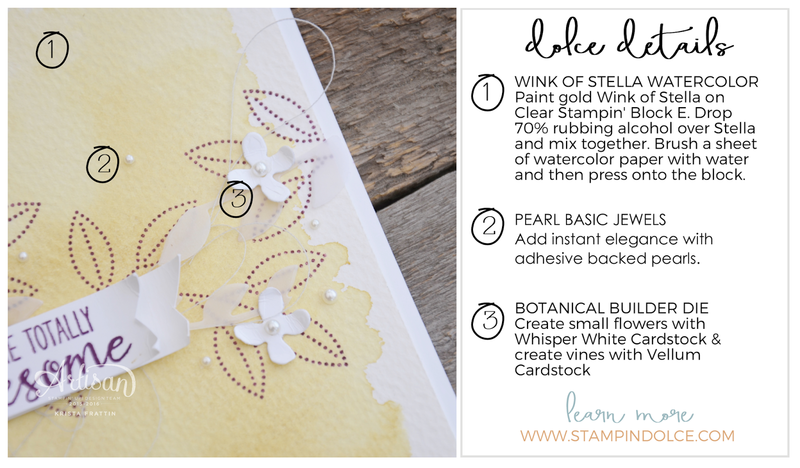 I am so excited to welcome the month of March with this blog hop! 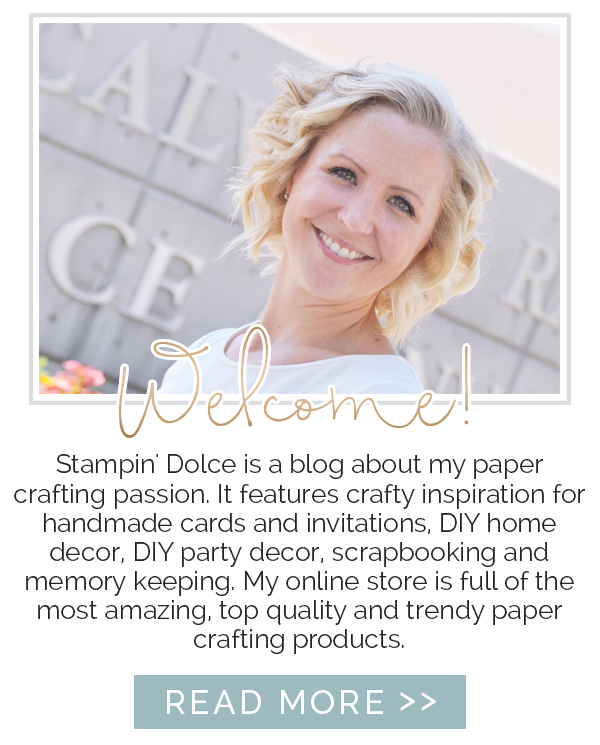 I was asked to participate in this hop of very talented designers from around the world to showcase products from the Stampin' Up! 2016 Spring | Summer Catalogue. Whether this is your first stop, or if you are joining me from Cindy Homier Schuster, you will find a list of bloggers below. 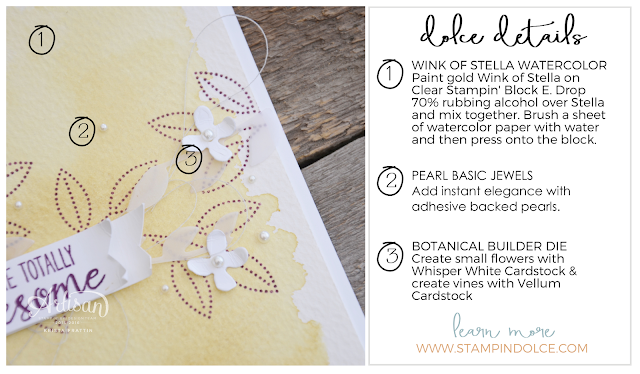 Remember that this blog hop is international ... I am blogging from Canada! 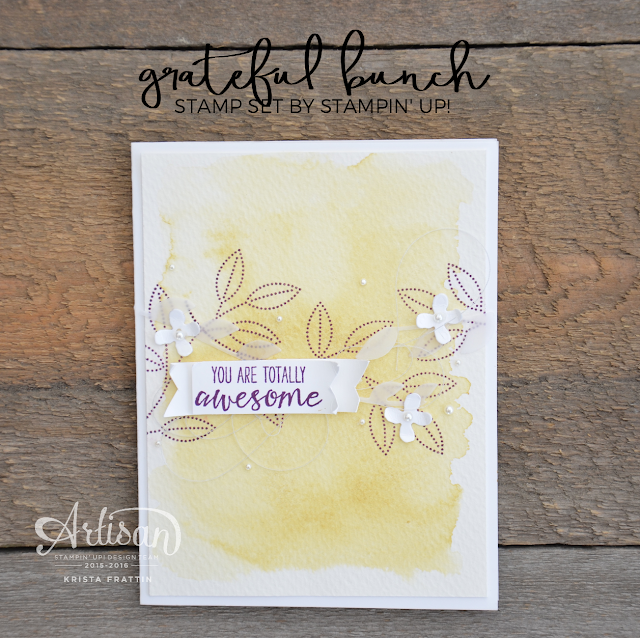 The 51 page Stampin' Up! 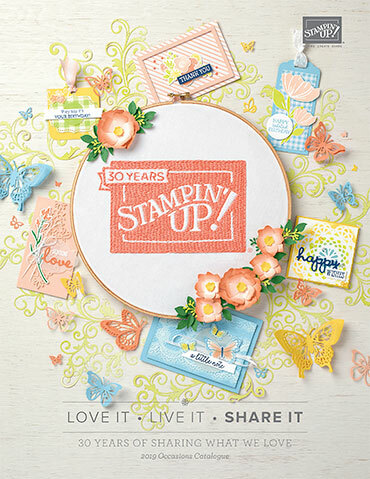 Spring | Summer Occasions Catalogue is loaded with beautiful products that are sure to make you want to dust off the spring wardrobe, wear some open toe shoes and sip some lemonade! Check out the entire Canadian Spring| Summer Collection here. With so many fresh new products to choose from you are going to want it all!!! Canadian customers that spend $60 on merchandise will receive a free item with the Sale-a-bration* promotion on now! Next on the hop is Rochelle Blok. She is an amazing designer and I just love her! Don't forget to visit everyone on the list for your crafty trip around the world! Thank-you for visiting me in Canada! 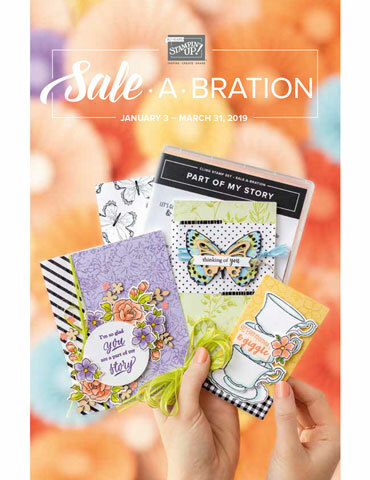 *Sale-a-bration promotion ends March 31, 2016. $60 merchandise total is before shipping and tax. 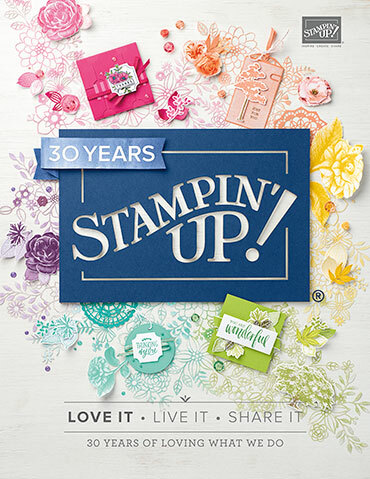 Free item is from Stampin' Up! 's Sale-a-bration brochure.